Here at JTP, we take pride in helping to create successful festival and event experiences. 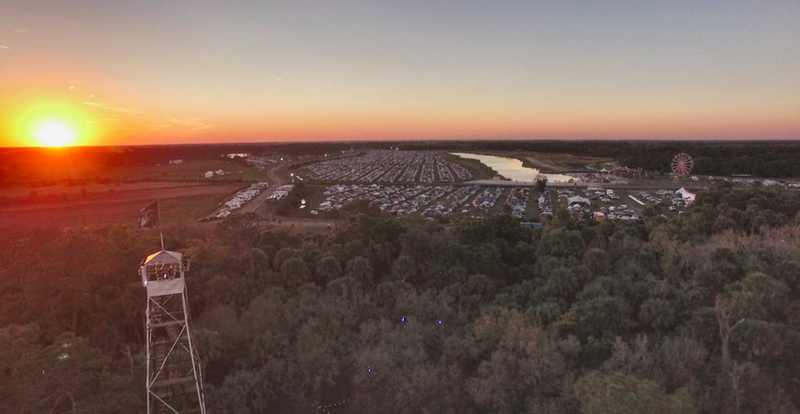 Our expertise allows us make sure your plan is executed as safely, efficiently, and cost-effectively as possible by overseeing the safe layout, build, and strike of your festival site. We can also provide operational support in building and managing your core festival team. Let's make your festival vision a reality!